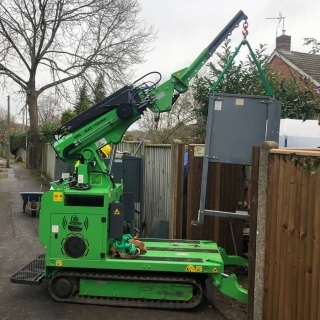 PSS Power hired the Hooka to safely and easily lift out old power distribution switch gear weighing 350kg and lift in replacement switch gear without the need for excessive manual handling. 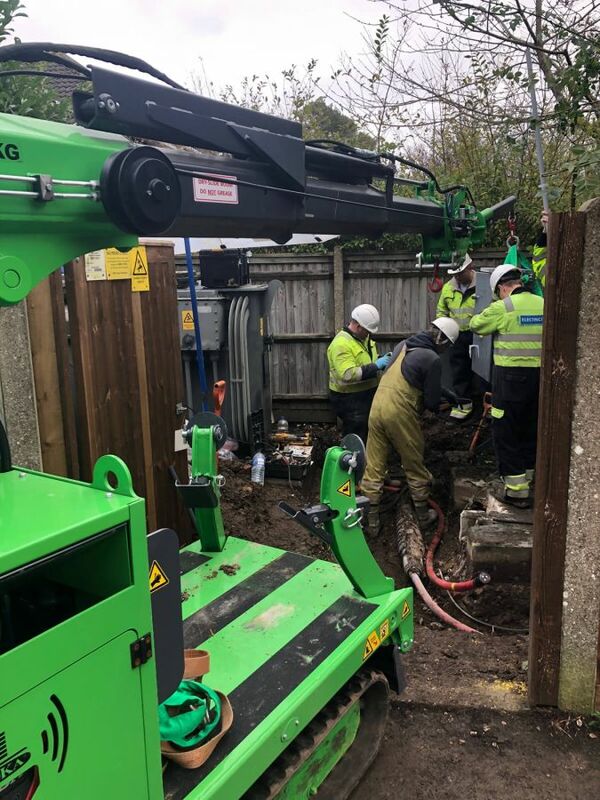 Are you a Project Manager or Team Leader that needs to reduce manual handling and increase productivity on your projects? 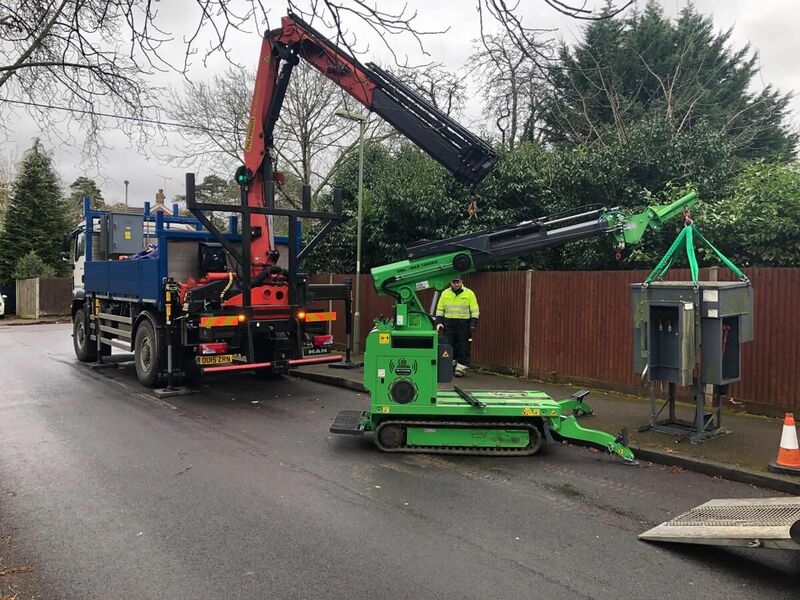 The Hooka safely, easily and quickly lifts and shifts loads of up to 1500kg. 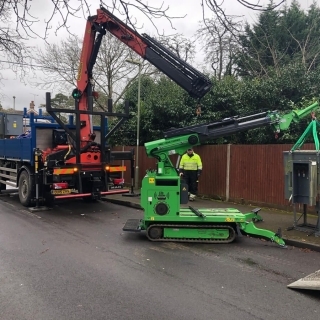 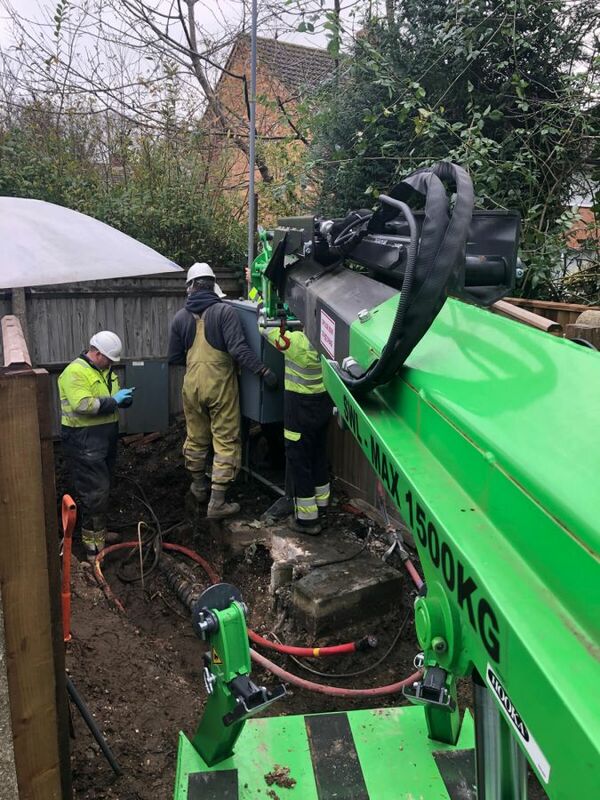 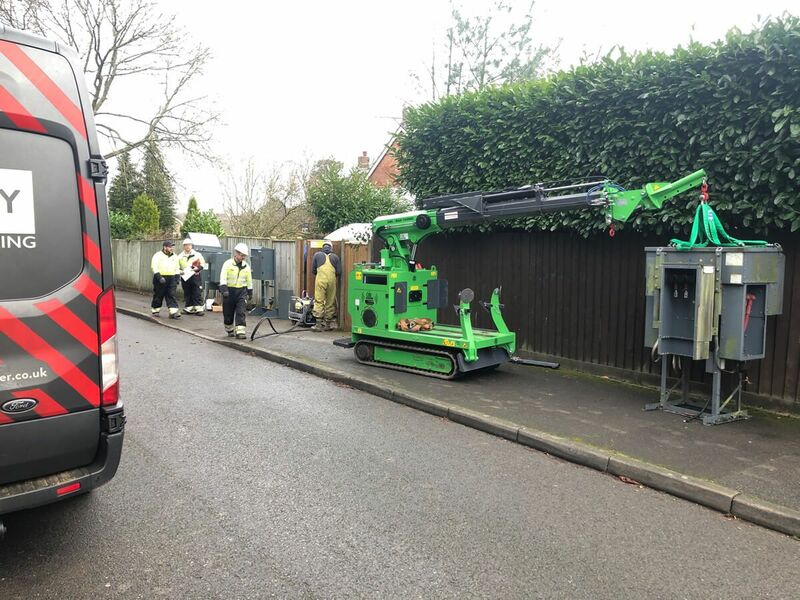 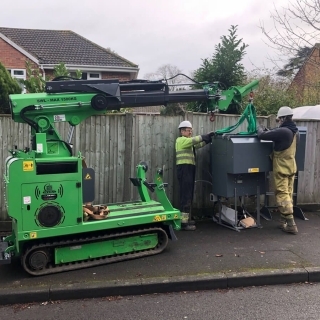 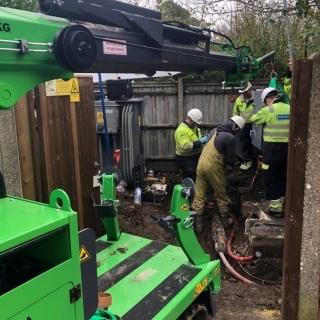 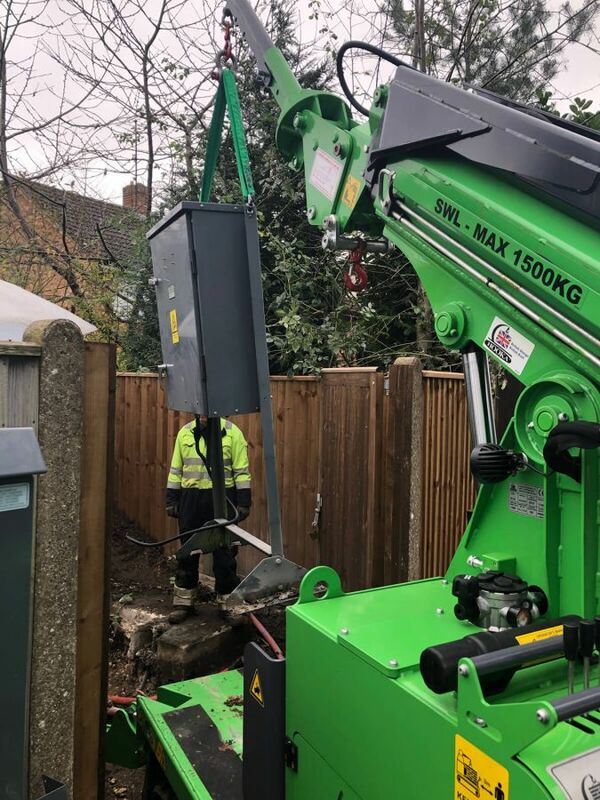 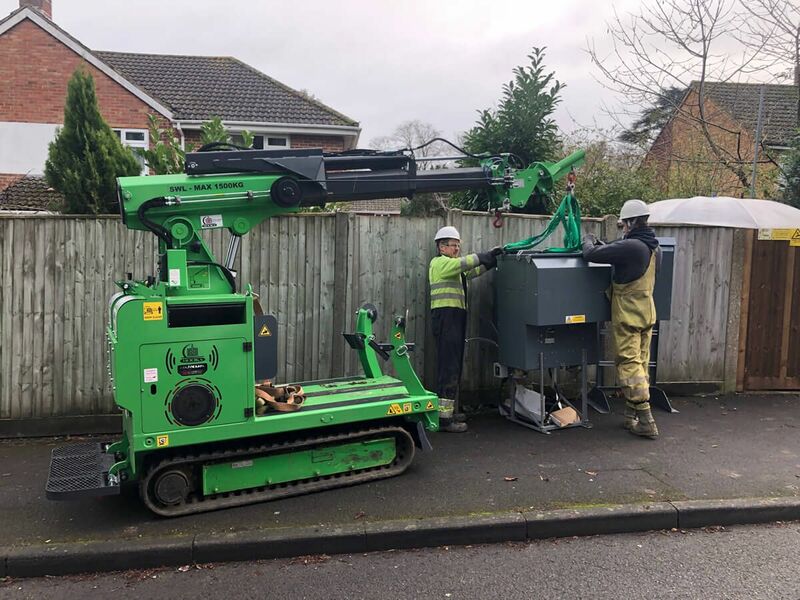 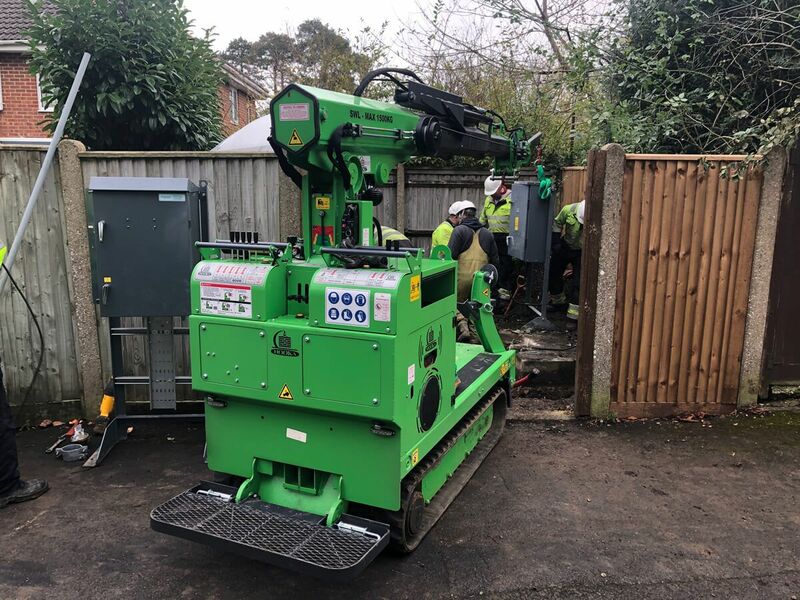 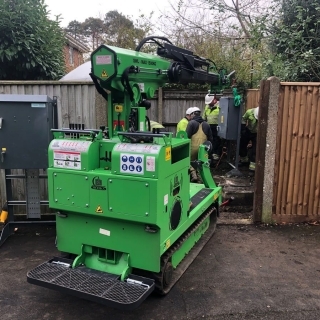 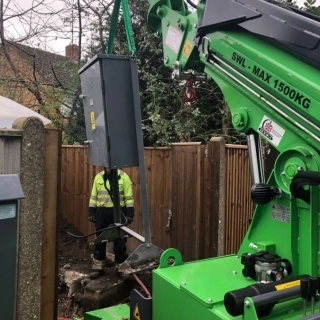 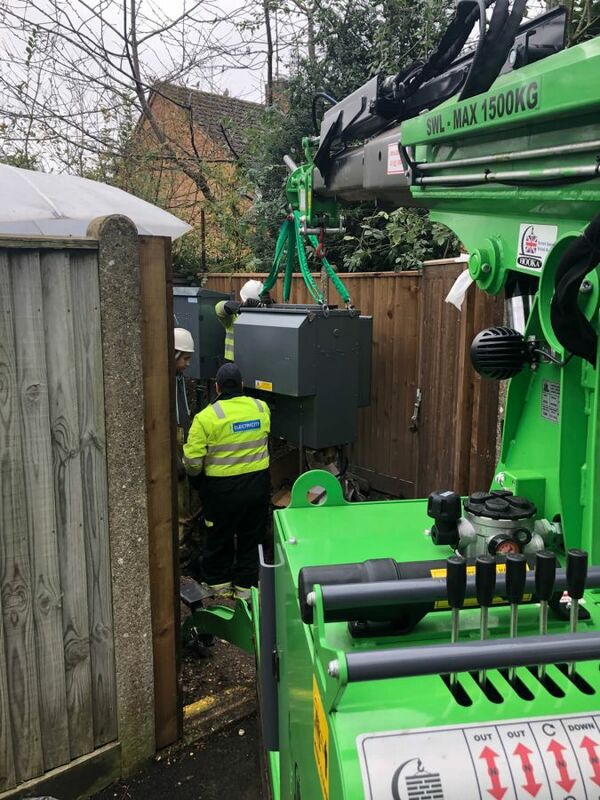 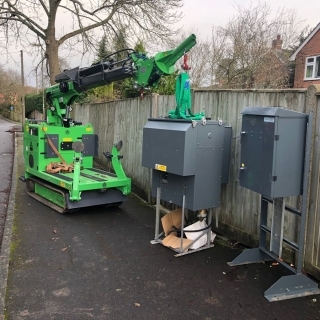 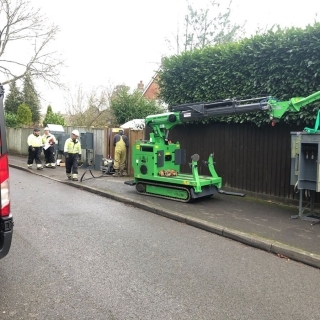 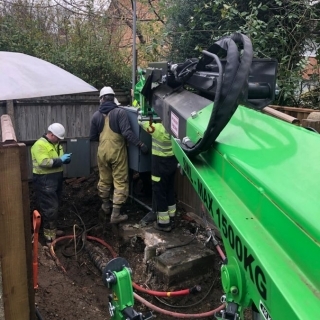 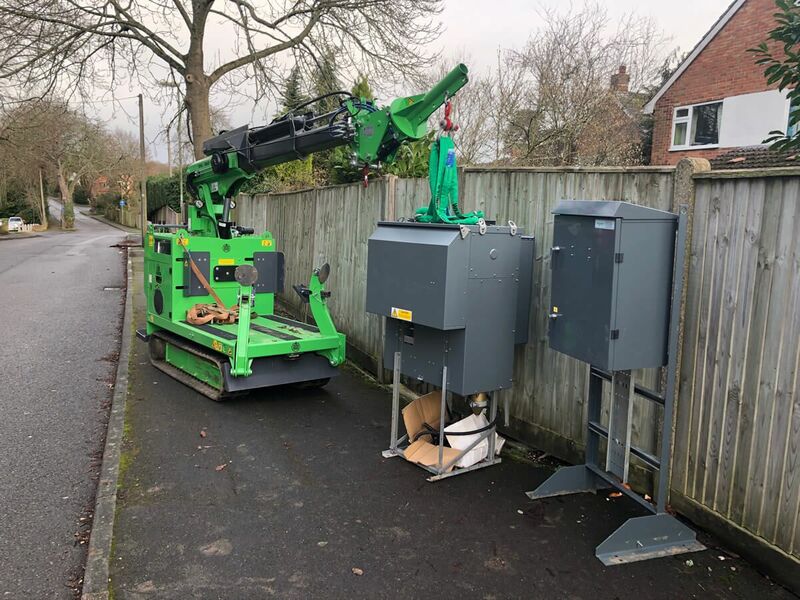 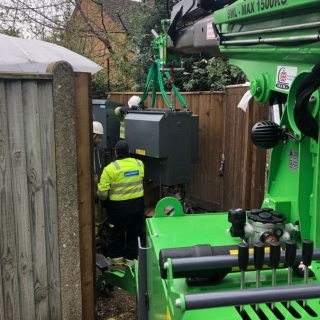 To arrange your Hire of The Hooka for Moving Plant, Equipment and Materials for your next Utilities Project complete the form below or call us directly on 01462 499 642. 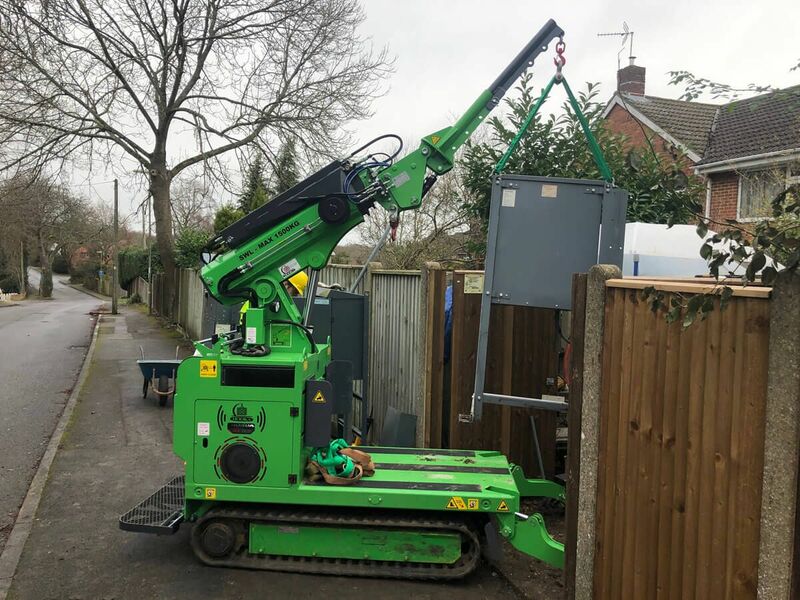 Hugely reduces the risk from manual handling of heavy loads.